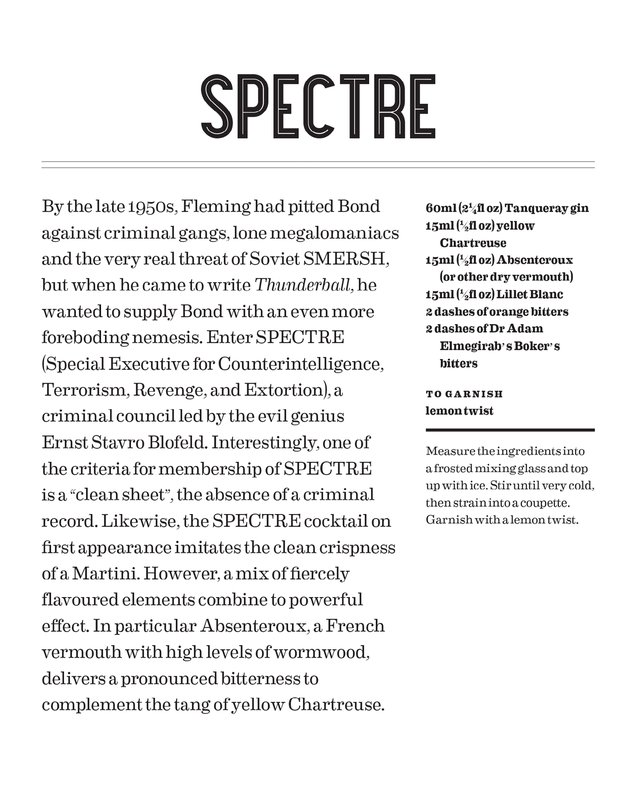 This weekend we’re planning to sample the poison of SPECTRE. 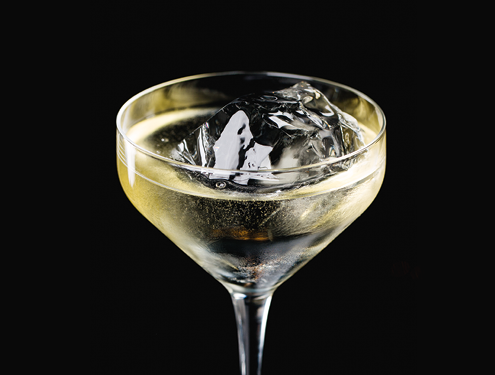 Lifted from the pages of Shaken: Drinking with James Bond and Ian Fleming, this cocktail imitates the classic Martini but is sure to prove more deadly. SPECTRE is the criminal organisation headed by Bond’s nemesis Ernst Stavro Blofeld, whose nefarious schemes 007 first encounters in Thunderball. SPECTRE – The Special Executive for Counterintelligence, Terrorism, Revenge, and Extortion – is a collection of the world’s most ruthless gangsters with no national or political allegiances to weigh them down. An omnipresent and evil collective, their aim is to make commercial gains from terrorist activities and profit from the world’s misery. ‘These eighteen men, all experts in conspiracy, in the highest ranges of secret communication and action and, above all, of silence, also shared one supreme virtue – every man had a solid cover. Every man possessed a valid passport with up-to-date visas for the principal countries in the world, and an entirely clean sheet with Interpol, and with their respective national police forces. That factor alone, the factor of each man’s cleanness after a lifetime in big crime, was his highest qualification for members of SPECTRE – The Special Executive for Counterintelligence, Terrorism, Revenge, and Extortion. 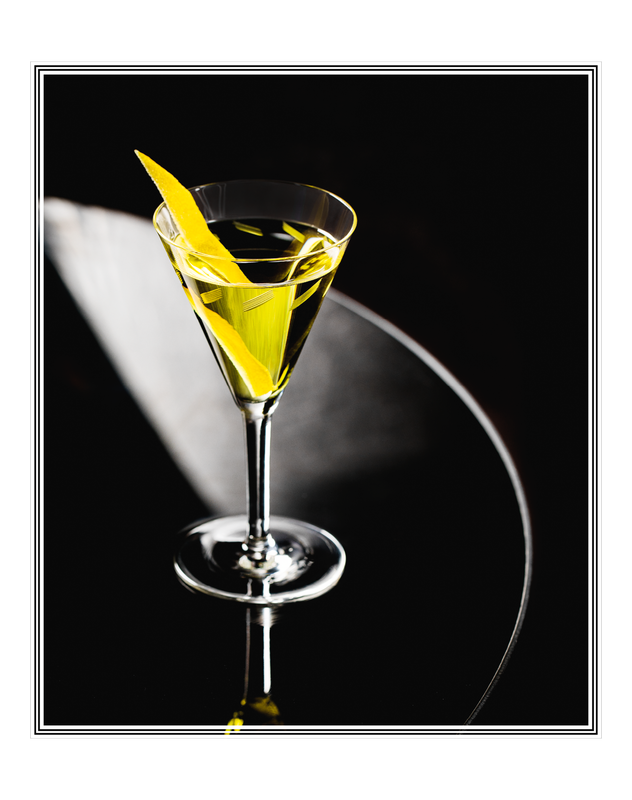 Shaken: Drinking with James Bond and Ian Fleming is a collection of classic drinks from the books and new drinks inspired by the characters and plots of the James Bond novels and the life of Ian Fleming. 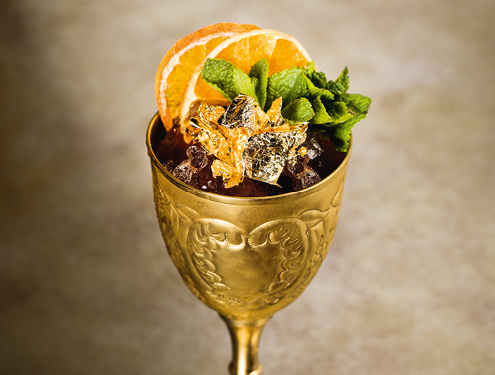 Devised by the mixologists at award-winning bar, Swift in London’s West End, these cocktails are a delicious voyage of discovery through Fleming’s writing. Order your copy in time for Christmas here.